I really like the job you did on the TOS models, awesome work! 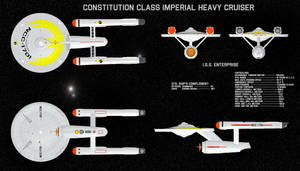 I never thought the designs could be updated to movie standards with losing the classic lines of the original ship. 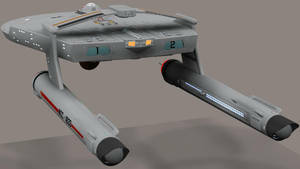 Deg3d proved me wrong with his awesome Connie. Now I'm doing the same as he did. Modernizing the classics.